If you thought the unicorn trend was over, think again. Target unicorn ice cream is now available, and get this: it includes edible glitter. Yes, this is possibly the prettiest ice cream you will ever see in your entire life, and yes, you will want to buy this even if you are getting a bit exasperated with unicorns. Unicorn-inspired foods are nothing new. In the last year, we’ve seen unicorn cereal, unicorn noodles, unicorn lattes, and unicorn donuts — and that doesn’t even come close to covering everything. But there’s something about this unicorn ice cream that just seems a little extra special. Maybe it’s because ice cream is the best dessert ever, or maybe it’s because of the edible glitter. Either way, one thing is for sure: We want to get our hands on this new Target unicorn ice cream ASAP. It was created by Market Pantry, a brand of ice cream sold in Target stores that’s responsible for other amazing flavors, such as Coco Choco Nut and Cherry Chocolatey Cake. The Unicorn Magic ice cream is the latest flavor, and it looks just as good — if not better. The Target unicorn ice cream was first spotted on Instagram on the popular account @candyhunting. 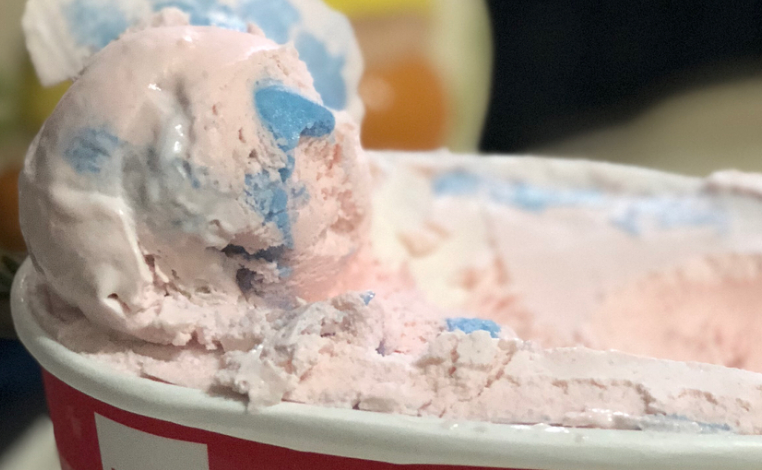 The account says that the ice cream “has a pink fruity base with a sour blue raspberry swirl, a frosting swirl, and glitter candy bits.” It is entirely possible that this will be the sweetest food you have ever eaten in your life, but also maybe the most magical? Here’s the bad news, though: while Unicorn Magic is on Target’s website, it’s not available for purchase online. 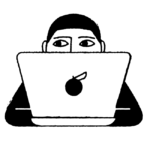 But if you click here and then click “check stores” and enter your zip code, you can find the closest store where the sweet treat is available. Happy Target unicorn ice cream hunting!